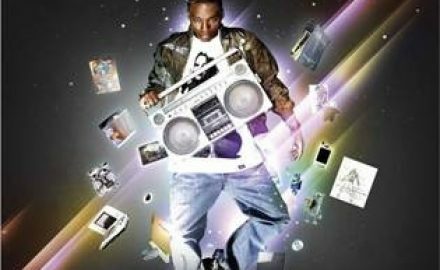 LUPE FIASCO Performs His Debut 2006 Album ‘Food & Liquor’ at Downtown LA’s The Novo! 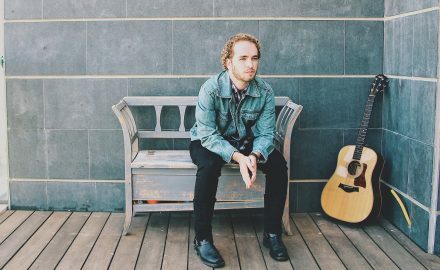 An Interview With The Tel Aviv Based Singer-Songwriter, SHLOMI ASH On His Latest Music, Dream Music Video and More! 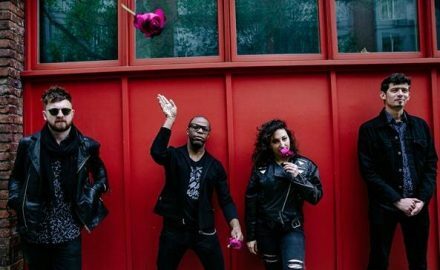 The Electro-Funk Group BLAK EMOJI Discuss New Music, Biggest Inspirations and More! 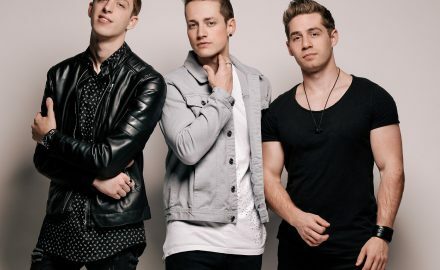 An Interview With The Members of the Pose-Rock Band, THE END OF THE OCEAN! 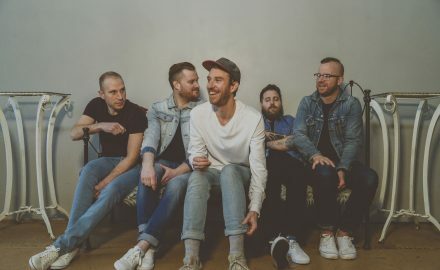 BRONZE RADIO RETURN Open Up About Their Soon-To-Be-Released Album ‘Entertain You’ and Much More! 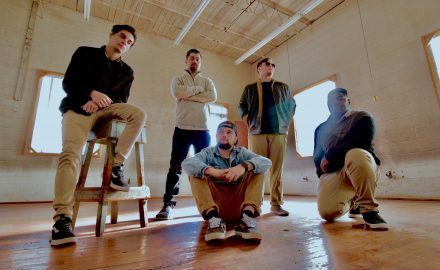 Baltimore-Based Pop-Rock Group SKYWARD STORY Discuss Their New Debut Album and More! 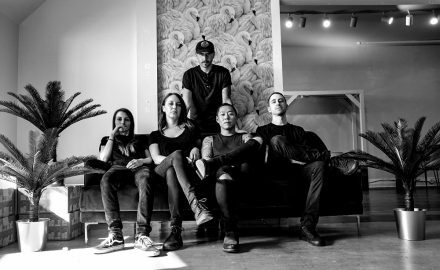 An Interview With The NY Alt-Rck Band, BROOKLINE! 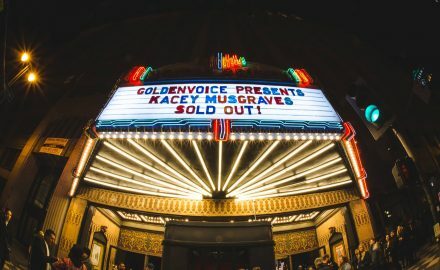 Grammy-Winner KACEY MUSGRAVES Dazzles at Downtown LA’s ACE Theatre on Valentines Day! 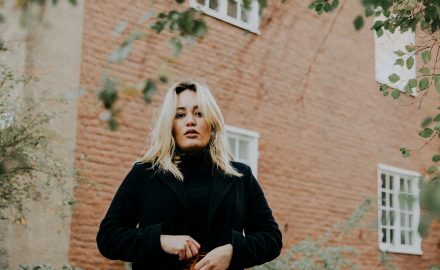 An Interview With The Swedish Songstress, MARLENE OAK! Breakout Singer-Songwriter ROSIE CARNEY Discusses New Music, Biggest Inspirations and More!